Our main trip in Kenya is directed to the Western part of the country. Dusty roads and different kinds of green vegetations were the “leit-motiv” outside the window of Bundi’s car (our anthropologist friend/assistant). As the majority of African economies, Kenya is mainly fed by its agriculture. 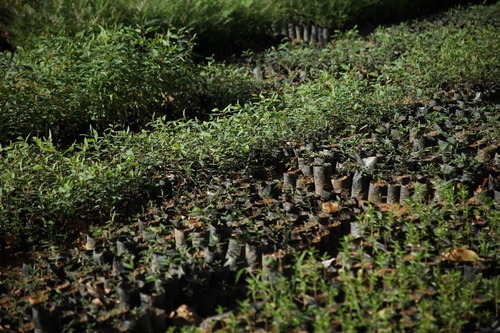 The diversity in terms of climatic zones, water availability and altitudes makes of Kenya a huge garden. The first stop is Kakamega. The county is characterized by a strong agricultural soul and mostly women are working on it – while men and young go to the cities, looking for different kind of jobs. 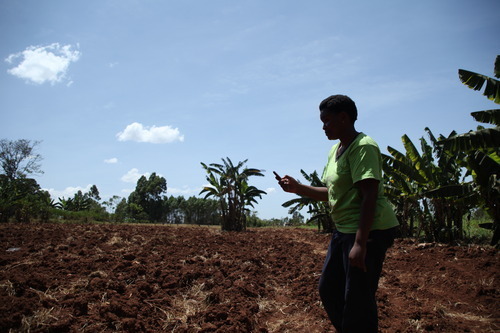 For these farmers, a constant support is provided by Kakamega Rural Development Programme (KARDEP), a local organization based in Kakamega town which is trying to generate a network of smallholder farmers into the region. 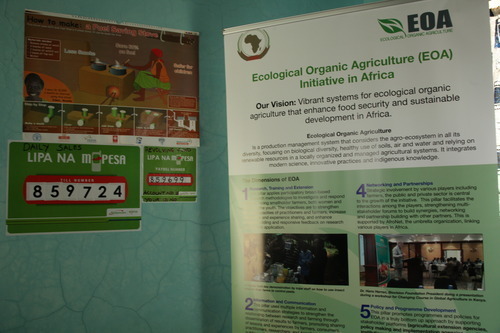 KARDEP is supported by Biovision, a not-for-profit Trust established under the Kenyan law in 2009 by the Biovision Foundation for ecological development of Switzerland and the International Centre of Insect Physiology and Ecology (ICIPE). KARDEP is leading, in partnership with Safaricom, a system which allows farmers to save money through their mobile phone by using the most popular e-banking kenyan service, M-pesa. This tool is particularly useful because it gives the possibility to save daily small amounts of their incomes. Step by step these farmers are able to save more and even get a loan without using a bank. 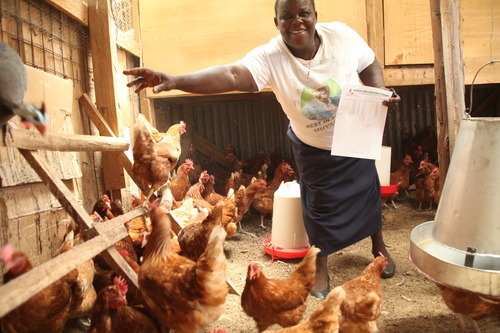 Most of the users of this tool are women who improve their poultry through this project. The main ethnic group of this region are the Luhya and their main activity is poultry: the women are the economy drivers of the family farming over here.